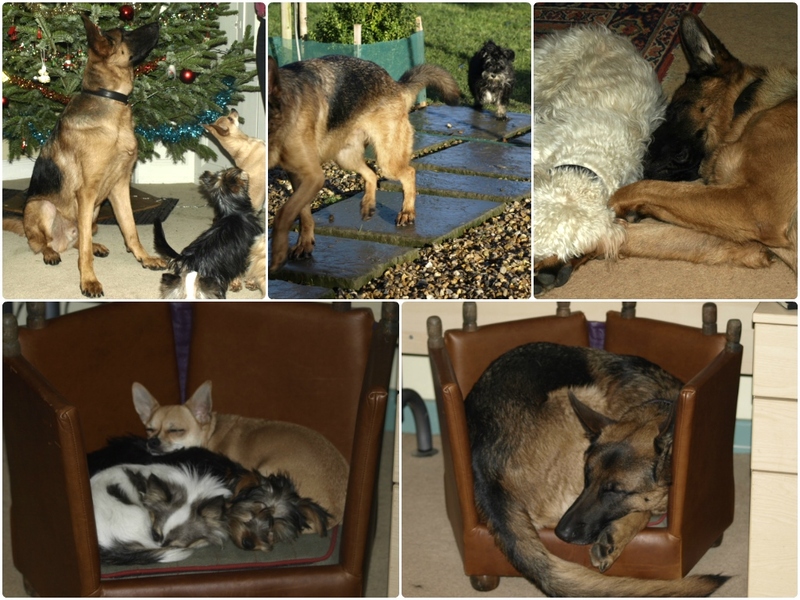 House of Mutt Blog » There was a young Shepherd called Sam …. There was a young Shepherd called Sam …. Who got in a bit of a jam. That he started to think he was one of ‘em..!